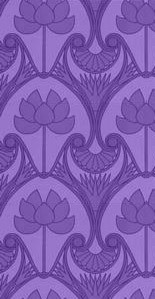 Amera's Palace Amera's Palace bellydance boutique - classes, online shopping, tours, and more. Australian Bellydance A comprehensive directory of all things to do with Bellydance in Australia! Azzuradance Azzura's bellydance school based near Bunbury, Western Australia. Bellydance Arabesque Shamira's bellydance school based in College Park, South Australia. 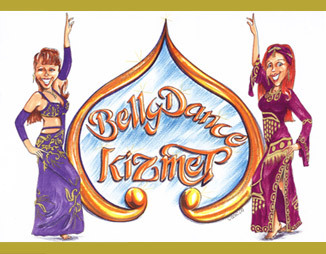 Bellydance Kizmet on Facebook Vist Bellydance Kizmet's facebook page to find out what we have been doing. Bellydance Oasis Magazine The National Bellydance Magazine - find out what is happening in the bellydance scene, and a read a variety of interesting bellydance articles. Bellydancing the World This Australian bellydance portal has links to a number of other bellydance sites, and articles of interest to bellydancers. The Costume Goddess The Art and Craft of Bellydance Costume. Davina's Costumers Notes Information for dancers who want to make their own costumes. Hip to Hip Middle Eastern Dance Studio Melissa Cristina offers bellydance classes in Richmond and Keilor. Organisation for Middle Eastern Dance in Australia, Inc OMEDA is based in Victoria, and is a not-for-profit networking, information and resource group for professional dancers, musicians, students and anyone else with an interest in the music and dance of the Middle East. Shira's Art of Middle Eastern Dance A wonderful US site with a wealth of bellydance information. Sydney Middle Eastern Dance Festival The Sydney Middle Eastern Dance Festival is bigger than ever and there is something for everyone, whether you're a dancer, student or audience member. Western Australian Middle Eastern Dance Festival A great annual festival in Perth that features both international and interstate guest artists.